Very Young & Very Adorable Johnny♥♥♥. Rare pics!)). 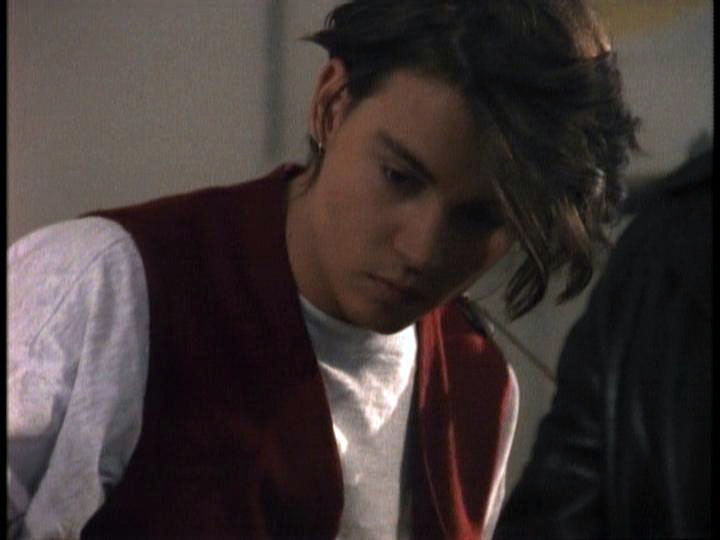 HD Wallpaper and background images in the Johnny Depp club tagged: johnny depp actor ♥ depp public appearances young rare.